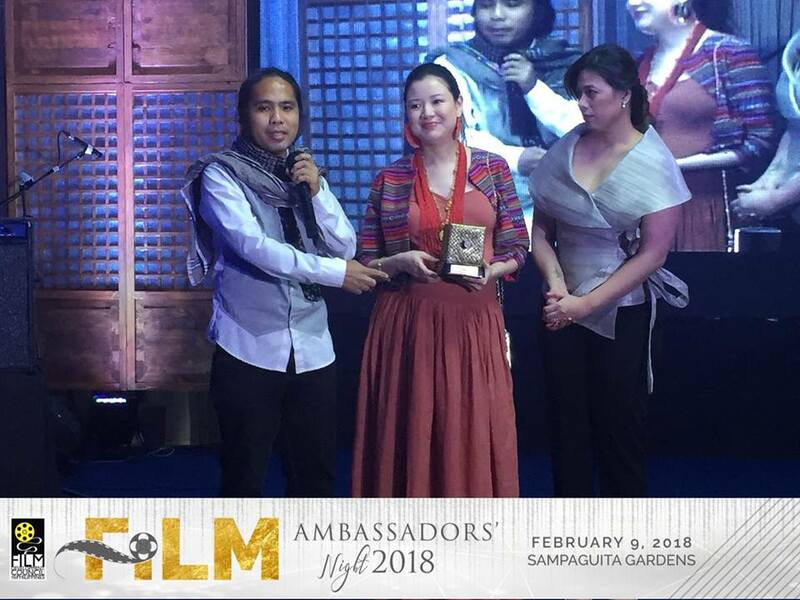 As part of the Film Ambassadors' Night of the Film Development Council of the Philippines that was held on February 9, 2018, the agency has recognized filmmakers who won in A-list international film festivals, as well as award the Camera Obscura Artistic Excellence Award to three (3) recipients. FDCP’s A-Listers are winners from top international and globally-recognized film festivals. 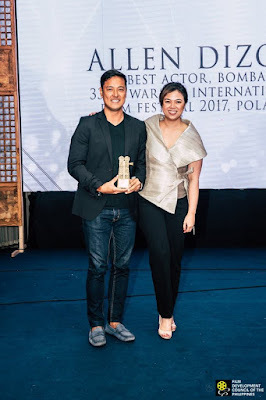 In 2017, Allen Dizon and Angellie Sanoy won Best Actor and Best Actress for Bomba at the 33rd Warsaw International Film Festival 2017 in Poland; Bianca Balbuena was awarded Producer of the Year Award by the Asia Pacific Screen Awards International Federation of Film Producers Association (FIAPF) at the 11th Asia Pacific Screen Awards in Australia, Pailalim received the Fedora Award at the 65th San Sebastian International Film Festival in Spain, and Pauwi Na received the Golden Goblet Award at the 20th Shanghai International Film Festival in China. For setting a new box office record as the highest grossing, independently-produced film in the Philippines. For reintroducing Philippine cinema to the global scene, paving the way for numerous films to be recognized in various prestigious international film festivals. 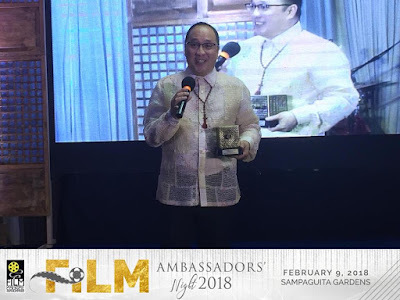 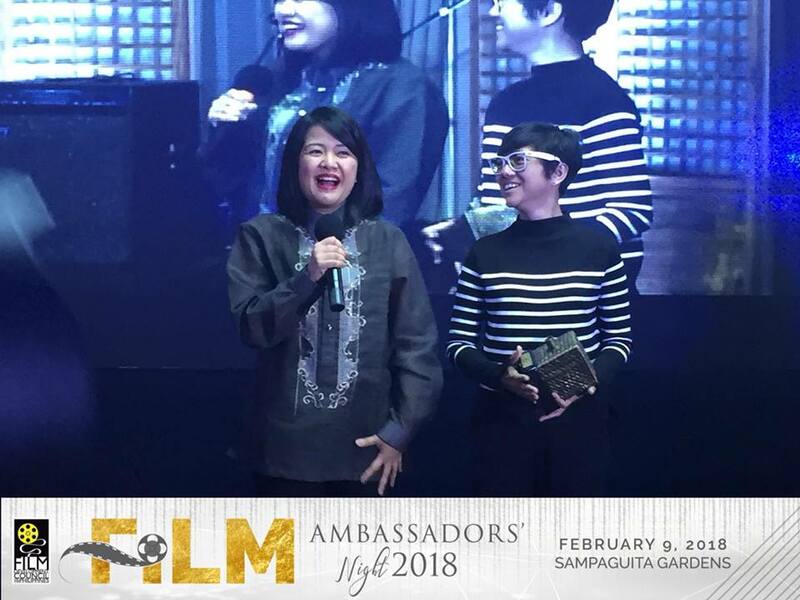 Over eighty (80) filmmakers and films which won in international film festivals in various categories were recognized during the Film Ambassadors’ Night at Sampaguita Gardens in Quezon City. The event was hosted by Monster Radio RX 93.1 DJ and film enthusiast, Chico Garcia.